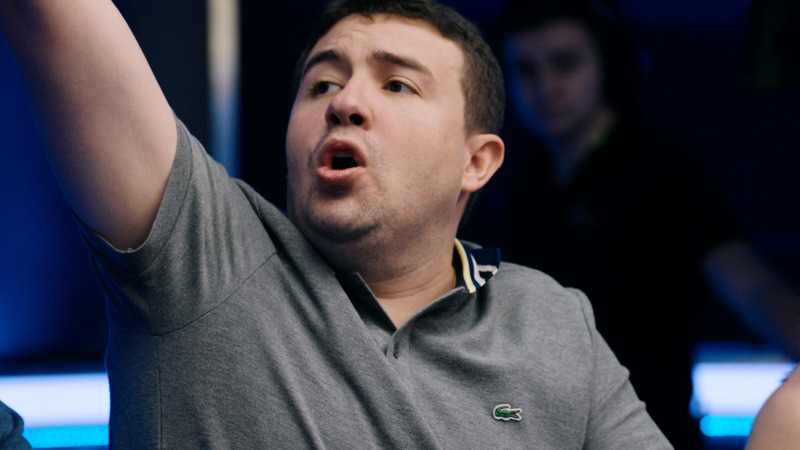 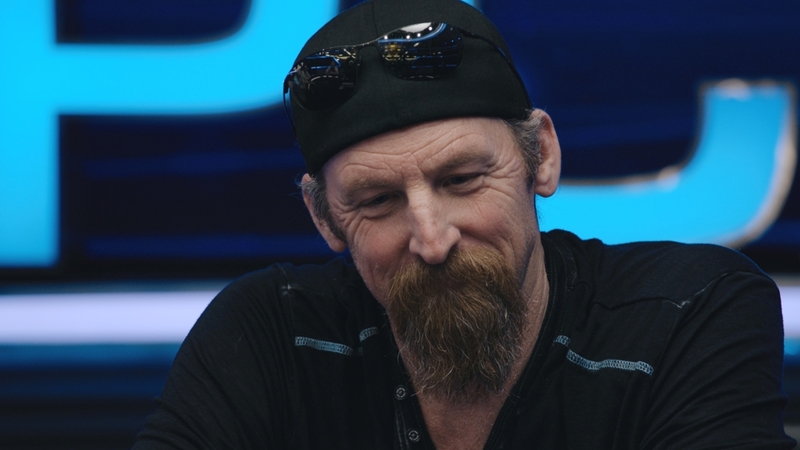 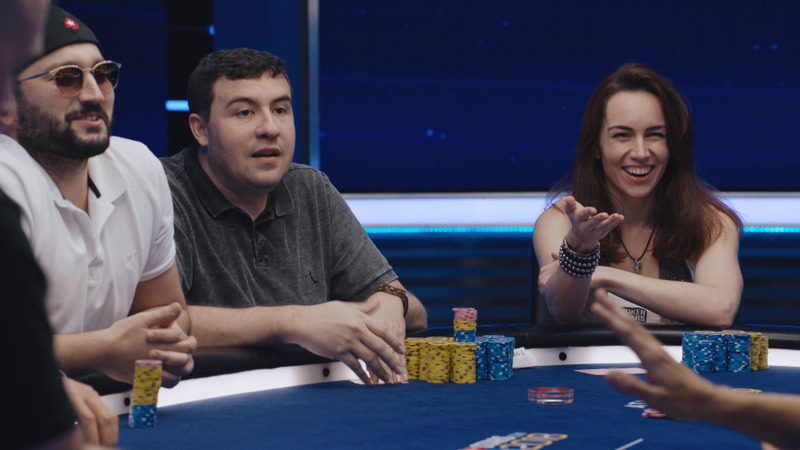 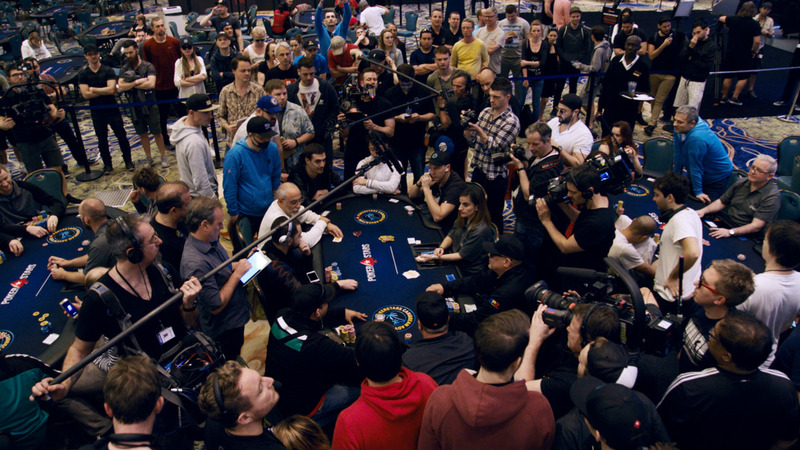 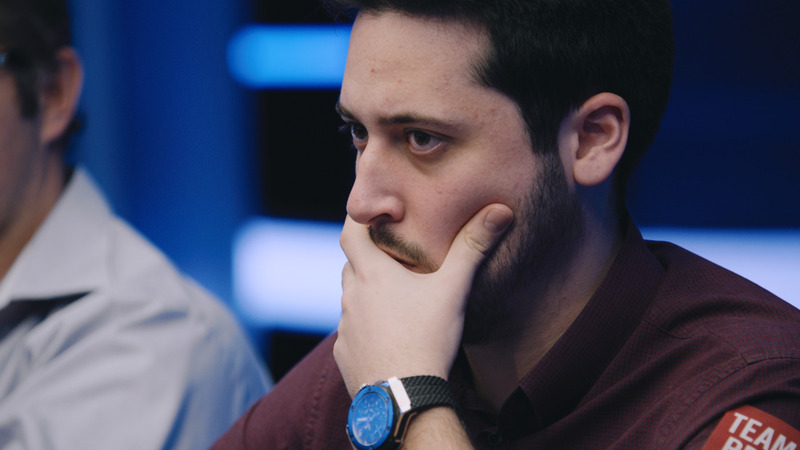 Don’t miss the final episode from the Aussie Millions 2014 High Stakes Cash Game! 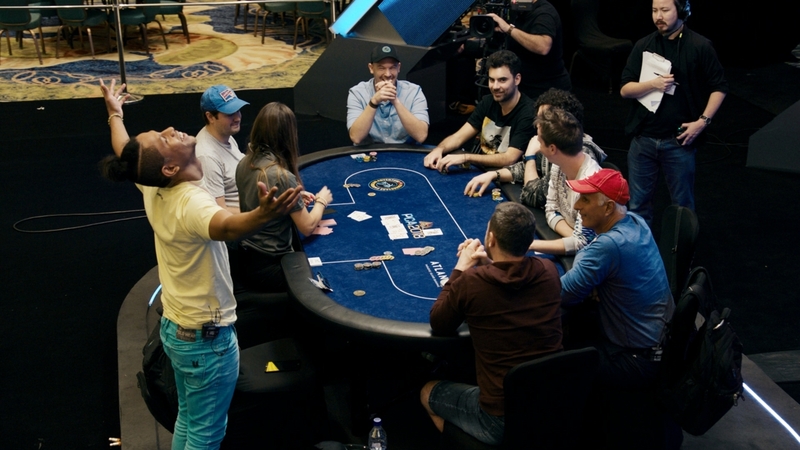 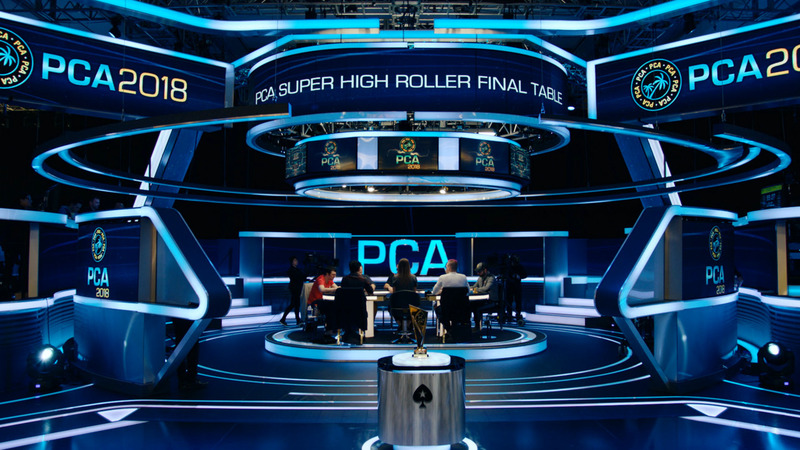 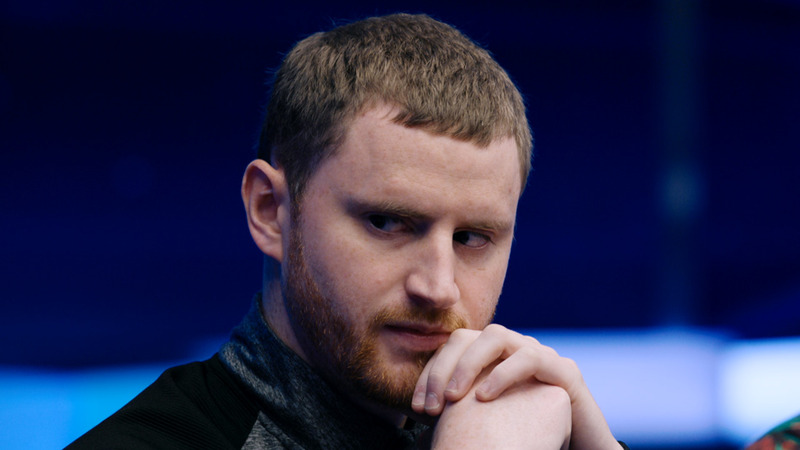 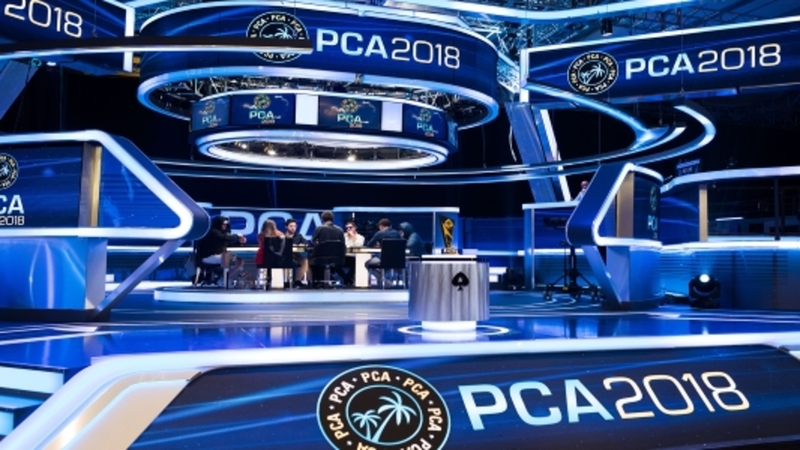 Time is running out for some of poker’s best players, including Phil Ivey and Isaac Haxton. 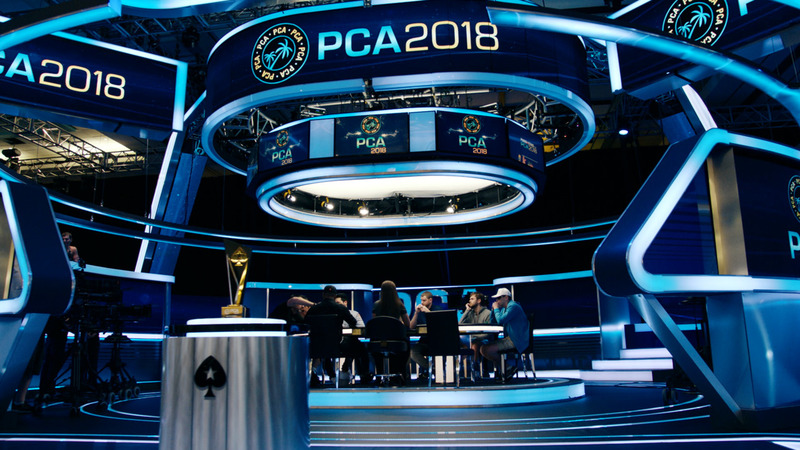 Who will finish first?